Economisez votre temps à l’aide de ces extensions Unity. Experiment with Physics features without code. Control Rigidbodies’ Air Resistance with custom Drag behaviours. Medium/bodies relationships (slow down when entering water). Gravity per scene and controlled at runtime. Control Physics driven objects using inputs. Switch Rag-dolls from/to Animated State. 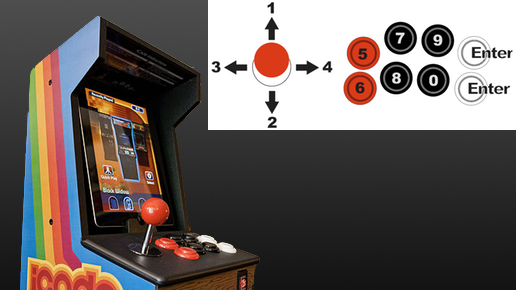 This package allows you to use (remote keyboard) inputs from ICade controllers, both to control objects and to navigate UI, just like native Unity’s Input. GameObject Pooling and Spawning made easy. Blends Camera’s (or any other object’s) position based on 3DOF limited orientation. MonoBehaviour Messages accessible in the Inspector as Events.